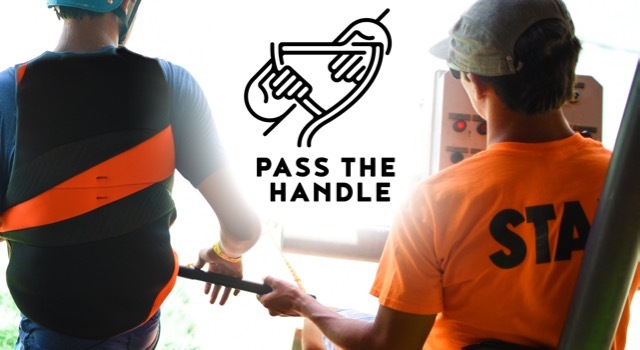 Now in its fifth year, #PassTheHandle will continue to inspire first-timers to experience the thrill of towed water sports on July 22, 2018. 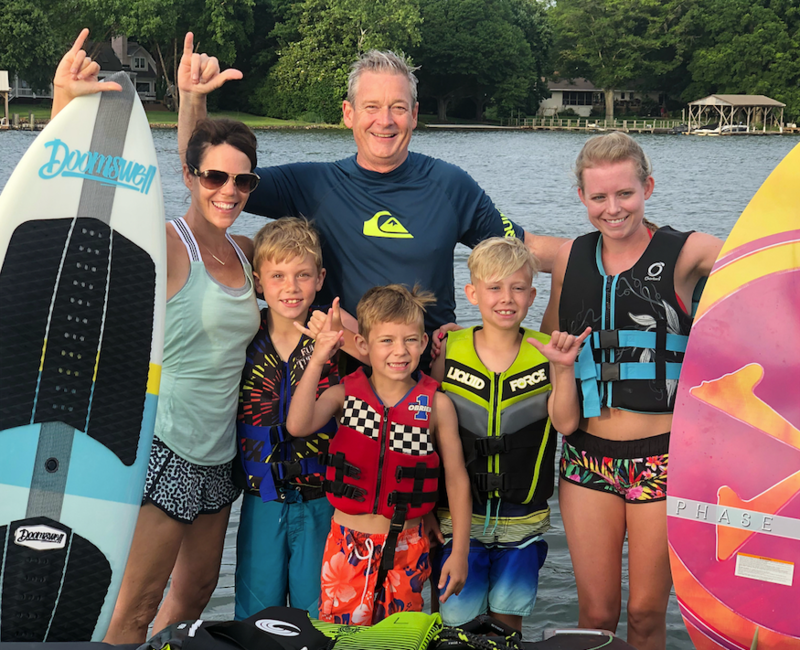 Founded by industry icons Zane Schwenk and Shaun Murray, #PassTheHandle is rooted in their passion for gliding across the water, with the mission of sharing this with others. The concept has quickly grown into the largest participation movement in our industry through social media, word of mouth, and several key promoters. 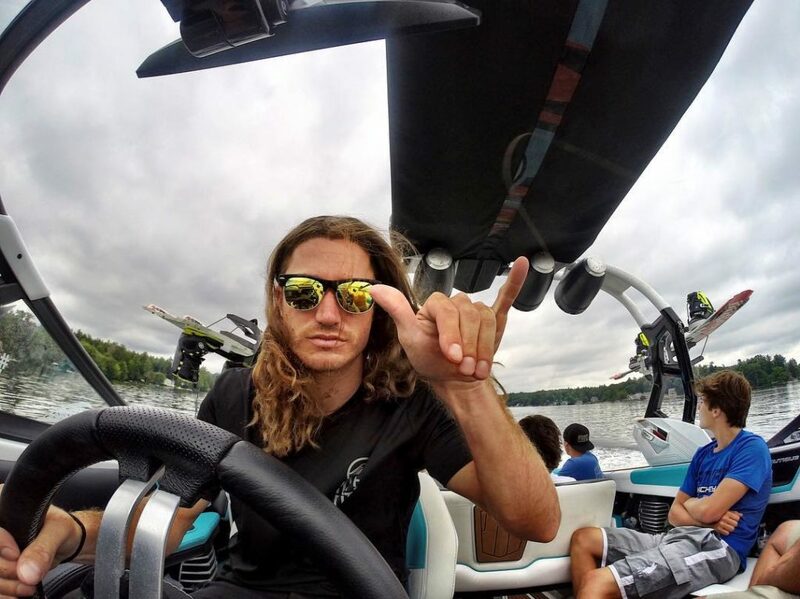 Last year, Jimmy Lariche pulled over 100 riders throughout the Northeast before continuing his journey to Nashville for more demos and #PassTheHandle opportunities. Some newcomers showing their stoke after a #PassTheHandle event, hosted by Robby Maschhaupt and Tanner Lawson. 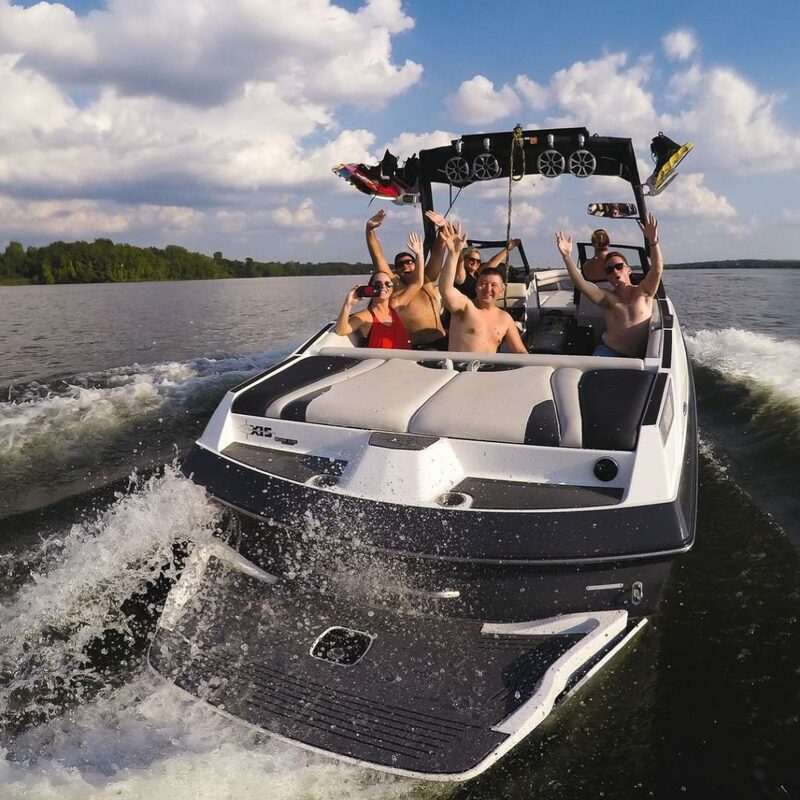 The Water Sports Industry Association highly encourages everyone who can to get involved, even if it’s just teaching a single person to get up on a board or ride on a tube. 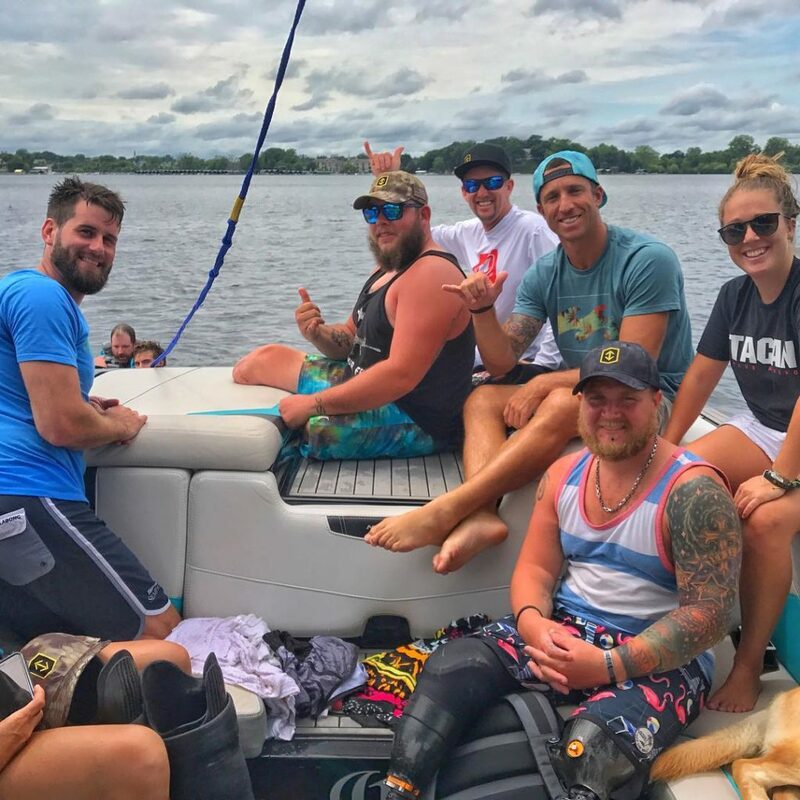 Sharing the love of towed water sports is very rewarding, and those involved look forward to it each year. If you have any questions regarding #PassTheHandle, e-mail info@wsia.net. 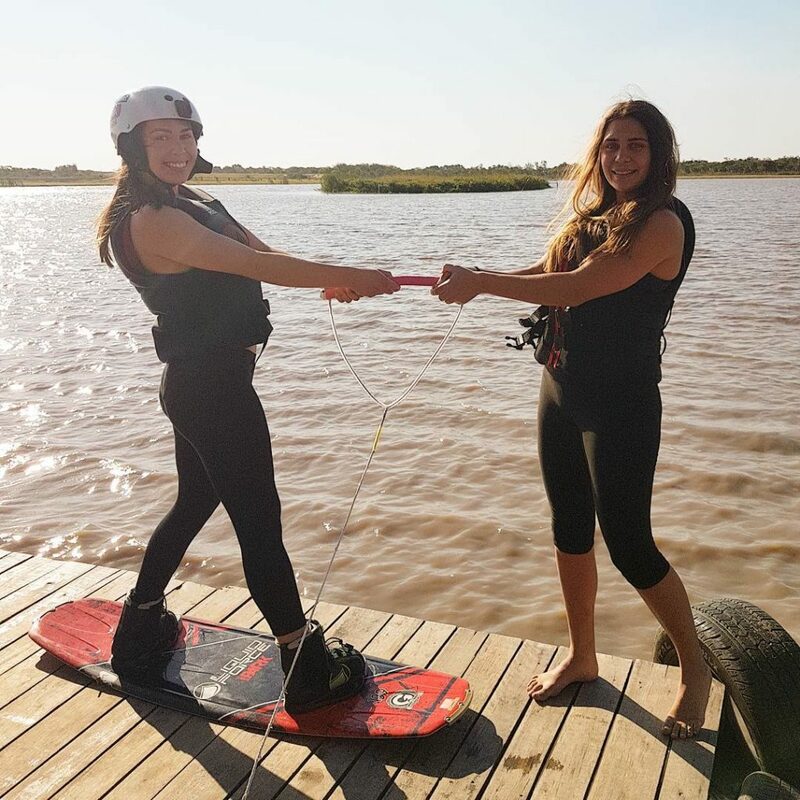 The crew at Cobra Wake Park in Asunción, Paraguay took it upon themselves to #PassTheHandle with a slew of new riders last year. 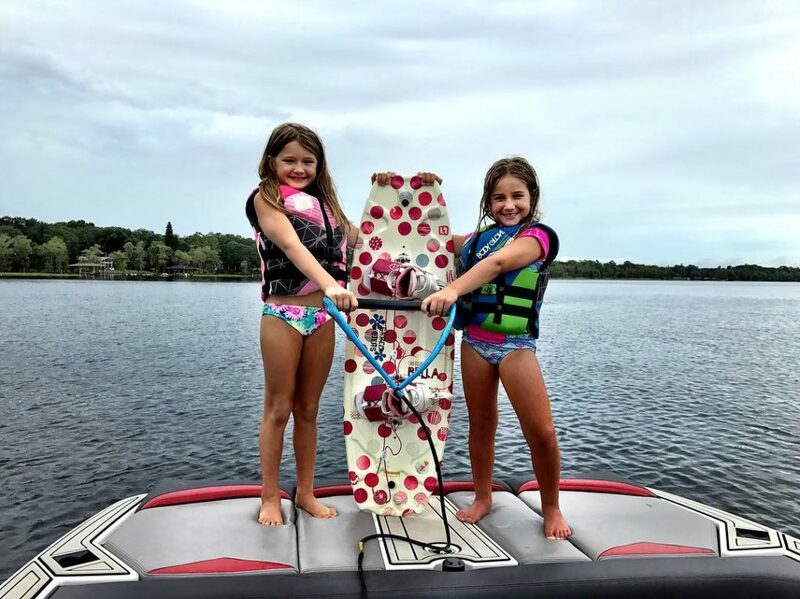 Obrien Watersports showing us how #PassTheHandle is done in style! 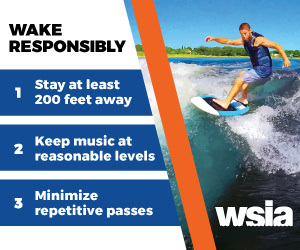 WSIA is able to grant seed money to wake parks and schools to fuel #PassTheHandle events where first-timers learn for free! Help us continue to grow our annual participation drive with a donation to the #PassTheHandle initiative!